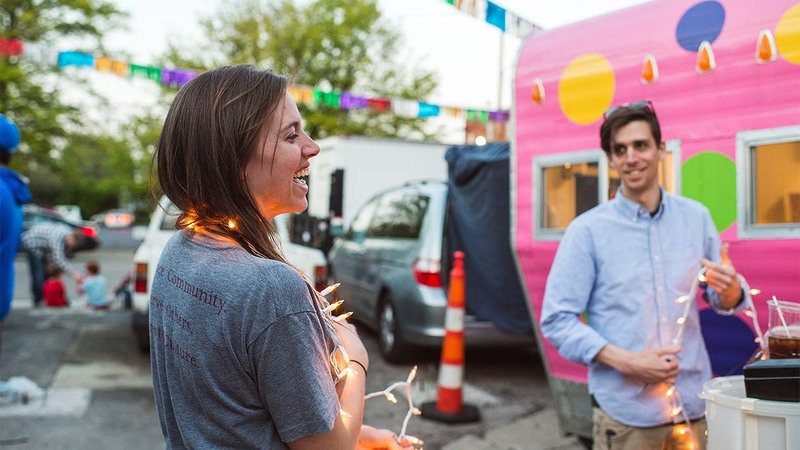 Lexington’s vibrant, distinct culture is centuries in the making. At the turn of the 19th century, our prosperous new town earned the reputation as the “Athens of the West,” a mecca for intellectuals, progressive thinkers and lawmakers. And when you look close enough, it’s a distinction that continues to define us to this day. 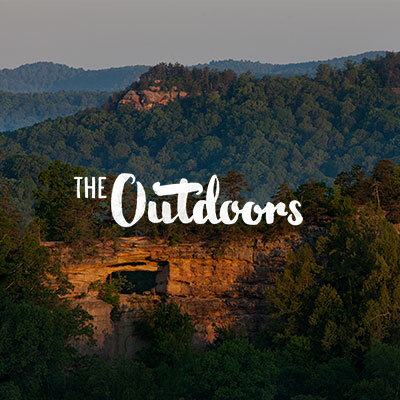 From there, Lexington became a breeding ground for incredible writers, musicians, artists and makers of the well-crafted. And even today, we have an innate appreciation for the well-crafted, the authentic, the things that take time to make. 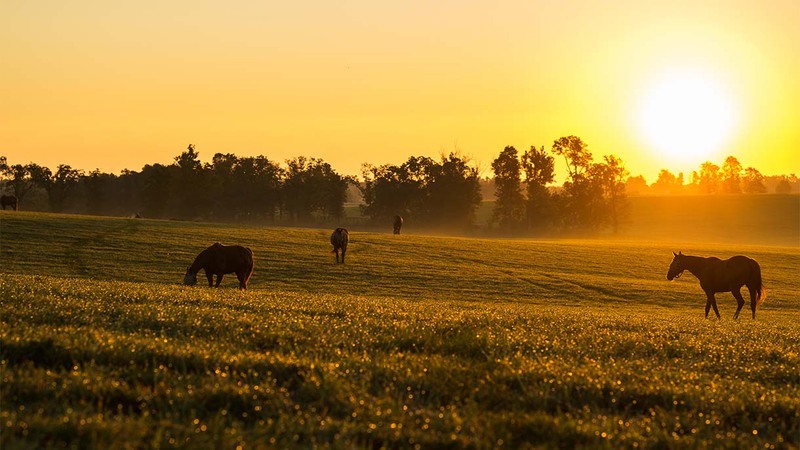 Whether it’s a song, a poem, a mural, a glass of bourbon or a champion racehorse, everything we do Lexington is a testament to who we are as a city. Lexington has been a writer’s paradise since its beginning, and it continues to inspire the written word today. Beloved Kentucky writers Wendell Barry and Gurney Norman first met at the University of Kentucky, later returning to teach. 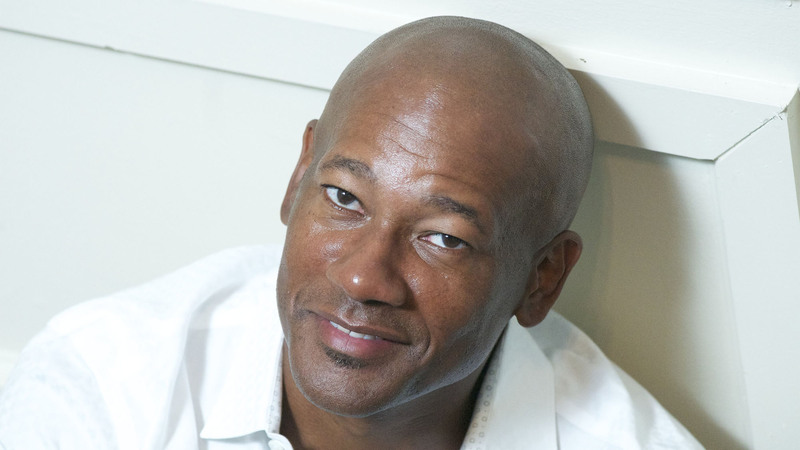 And Former Poet Laureate of Kentucky, Frank X Walker, is a current professor at the university. 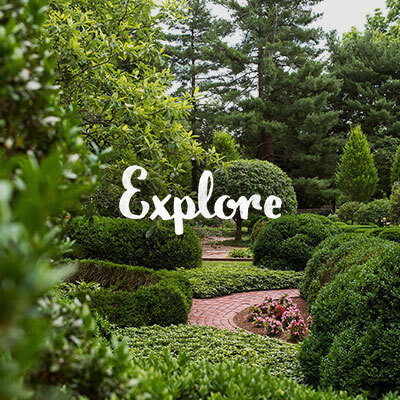 Lexington is a fantastic place for writers to hone their craft, with workshops, poetry readings and storytelling hours dedicated to connecting writers and readers. 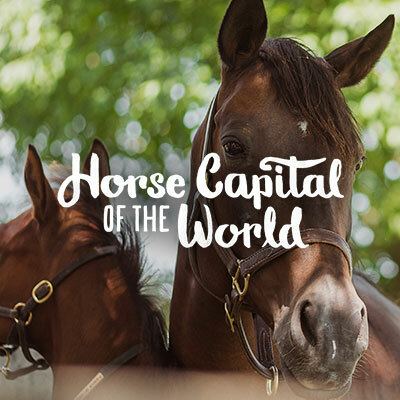 The Horse’s Mouth Storytelling Series and the Kentucky Great Writers series are just two ways to get a taste of the some of the city’s best and most promising talent. Lexington has more than thirty street murals painted by artists from all over the world. PRHBTN, an organization that celebrates underappreciated art forms, has been influential in bringing some of these great works of art to our city. Expect to find art ranging from anonymous carefree sketches to gigantic, commissioned murals while you stroll our streets. A can’t-miss: the world’s largest Abraham Lincoln mural, created by Brazilian artist Eduardo Kobra. Take our mural challenge and see if you can spot every last one of them! We’re home to dozens of art galleries displaying works from local, regional and international artists. Celebrated painters like Andre Pater and Keeneland’s house artist Peter Williams have decades-long careers producing art, and there’s no shortage of modern pieces by contemporary artists like Natalie Baxter and Howard Finster. 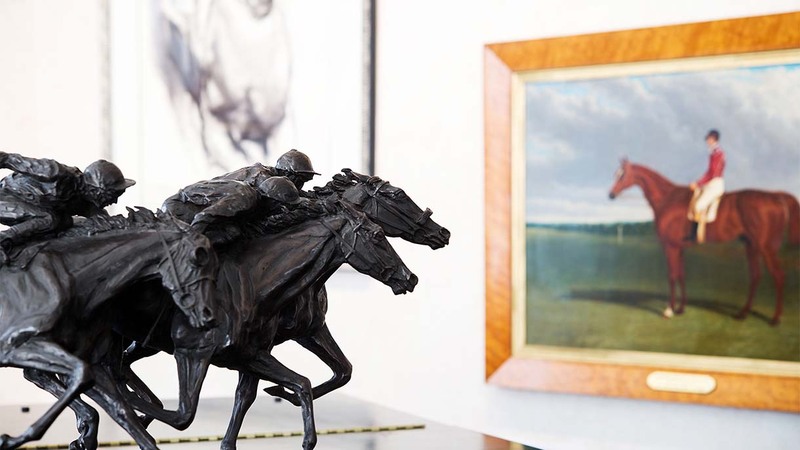 Cross Gate Gallery, which specializes in equestrian art, holds an annual Sporting Art Auction, which art buyers and admirers come from all over the world to experience. 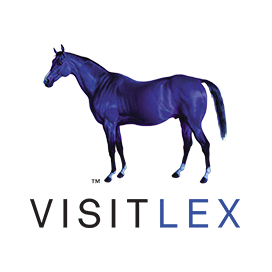 Come check out the some of the most impressive sporting art collections ranging from early 20th century to contemporary paintings and sculptures. The UK Art Museum is home to a collection of more than 4,800 paintings, drawings, photos, prints and sculptures from all over the world. The museum also hosts rotating exhibitions which you can tour year-round. Popular Southern musician like Sturgill Simpson, Tyler Childers and Chris Stapleton also have ties to the area. And if live music is your thing, you can find it in town just about any day of the week, anywhere from restaurants and bars to popular music halls like Manchester Hall and the Burl. 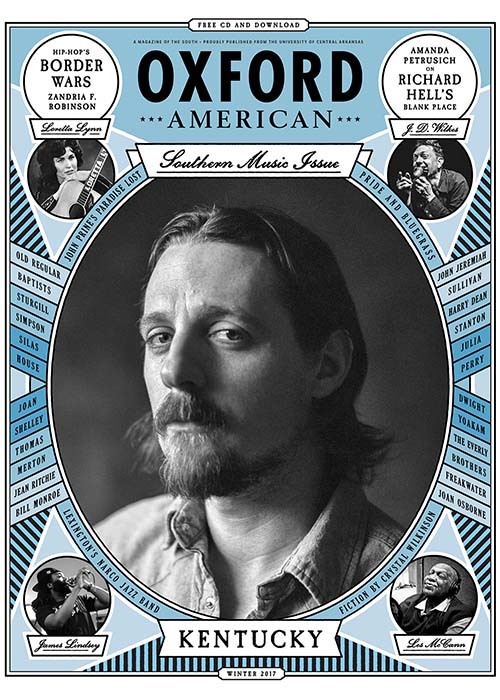 Lexington hosted the launch of the Oxford American Magazine southern music issue at the Burl, which featured a lineup of Kentucky artists. 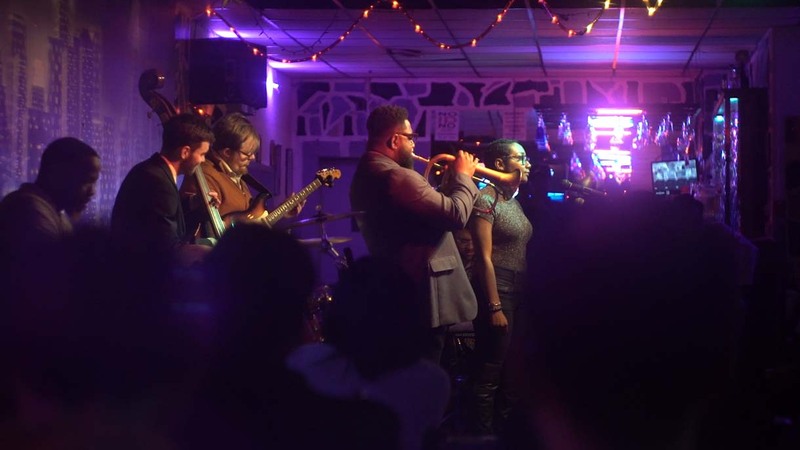 And if jazz is your jam, you can check out Tee Dee’s Lounge for some legendary blues, or the Lyric Theater, which celebrates diverse cultures through music. 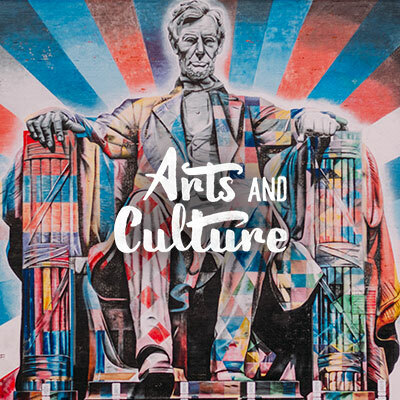 Today, Lexington’s culture keeps evolving, with creatives and intellectuals putting down roots here and continuing to shape and enrich our community. Through this, a unique breed of individual has emerged—the Lexingtonian. 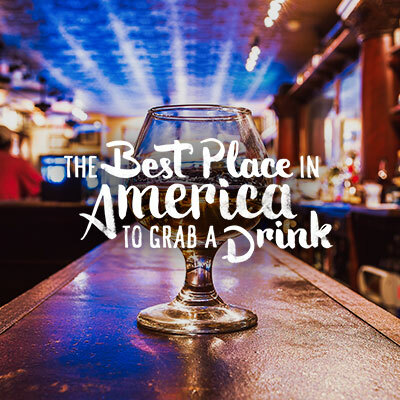 Friendly, welcoming, a little quirky, with an unhinged obsession with horses, bourbon, art and music. 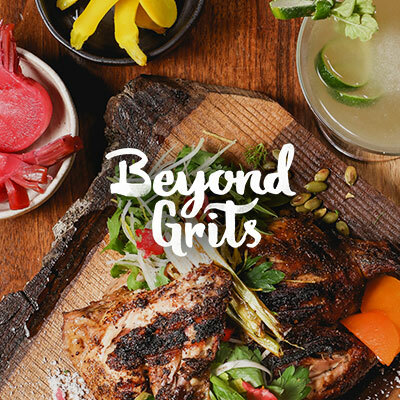 Lexington locals have a passion for their city and the vibrant culture that has emerged around it. Through history, “Athens of the West” has proved to be more than a nickname—it’s a reputation that has shaped our identity as a city. The same cultural musings that Thomas Espy wrote about in the late 19th century have been carried through the centuries. It’s clear in our art, in our music, in our education. But most of all, in the makers, dreamers and doers of the city that continue to keep the spirit of the Athens of the West alive.